There’s something almost sinfully satisfying about Alice Hoffman’s fiction. With her glorious prose and extraordinary eye, Alice Hoffman seems to know what it means to be human. Hoffman is a master of magical realism. [Hoffman] has long been one of the major talents in contemporary literature. Alice Hoffman is, was, and always will be, a beautiful writer. One of contemporary American literature’s most satisfying and thoughtful practitioners. Alice Hoffman exhibits a way with words that can leave readers breathless and turn other writers green with envy. 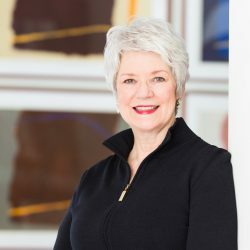 Alice Hoffman has been called “America’s literary heir to the Brothers Grimm,” and her luminous and remarkable “fables of the everyday” have enchanted readers since the publication of her first novel, Property Of, in 1977. 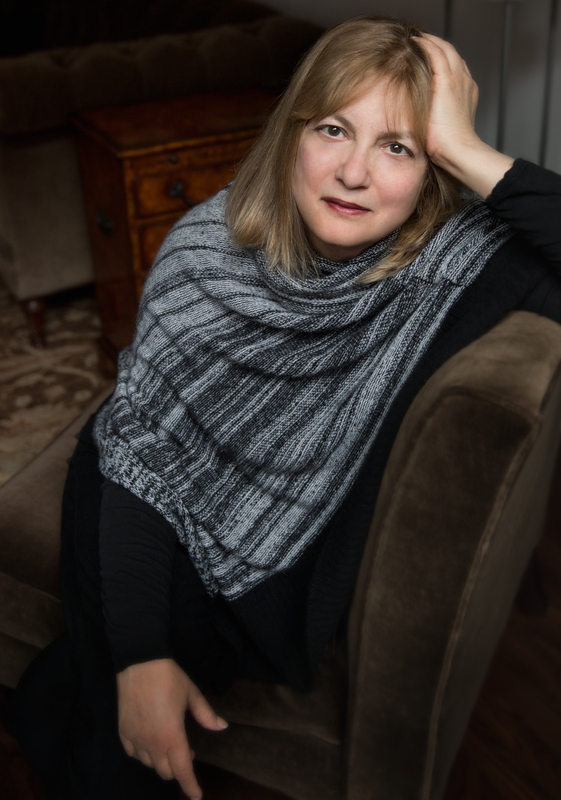 Decades later, with numerous acclaimed and bestselling novels, as well as three short story collections and many books for young adults, Hoffman continues to seduce readers into her vividly imagined worlds. 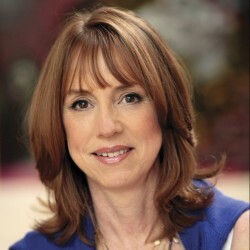 Writing in The Washington Post Book World, Jack Sullivan says that Hoffman “has a penchant for a near-gothic strangeness and enchantment on the edges of everyday experience.” Her storytelling has the air of a fairy tale and calls to mind the writings of such magical realists as Gabriel García Márquez, Isabel Allende, and Washington Irving. 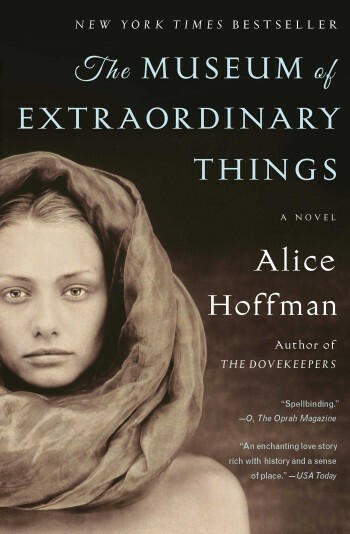 Hoffman is a master at forging miracles from the quotidian and the ordinary. While she explores life’s common struggles—people living in small towns in Massachusetts or Long Island puzzling through essential questions about relationships and intimacy, family and identity, love and survival—she sets her tales in a world that is at once wholly recognizable and at times fantastic. Her protagonists inhabit a universe in which everyday objects—necklaces, river pebbles, birds, old overcoats, roses—become talismans that haunt and guide them as they navigate their way to a deeper understanding of themselves. 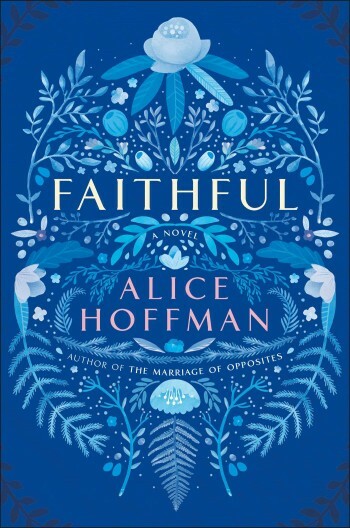 Some of Hoffman’s most beloved titles include Faithful, the Indie Next Pick and the Library Reads Pick for November 2016; Here On Earth, a modern reworking of Wuthering Heights that was an Oprah Book Club selection; The Marriage of Opposites, about a forbidden love affair that results in the birth of artist Camille Pissarro; and Practical Magic, which was made into a feature film starring Sandra Bullock and Nicole Kidman. 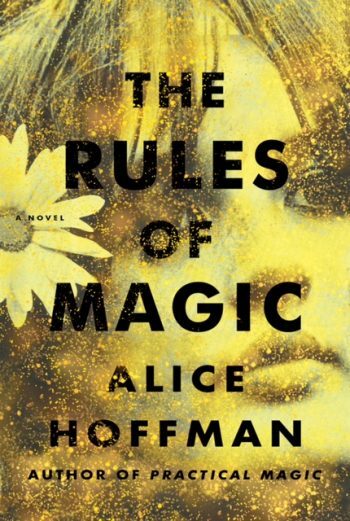 A prequel to Practical Magic, The Rules Of Magic, was released in 2017. In a starred review, Publishers Weekly called it “a coming-of-age tale replete with magic and historical reference to the early witch trials. The spellbinding story, focusing on the strength of family bonds through joy and sorrow, will appeal to a broad range of readers. Fans of Practical Magic will be bewitched.” The New York Times wrote that the book’s “strength is a Hoffman hallmark: the commingling of fairly-tale promise with real-life struggle.” In 2018, Simon & Schuster chose The Rules of Magic to kick off its new Book Club Favorites initiative. Hoffman’s fertile imagination extends well beyond the confines of adult literature. 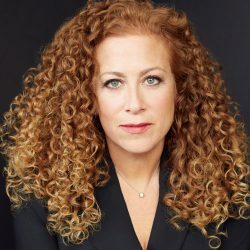 She has enthralled children and teens with her many young adult books, including The Green Witch, Incantation, and Nightbird. 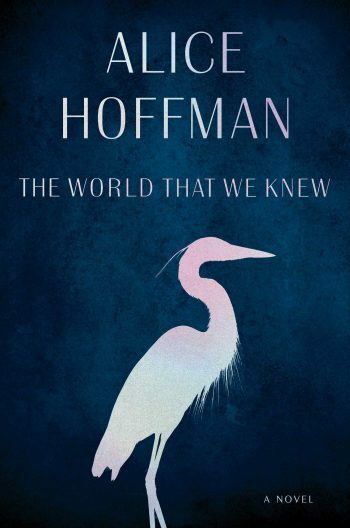 Hoffman’s newest novel, The World That We Knew, is set in Europe during the Holocaust and follows three young women who must act with courage and love to survive. 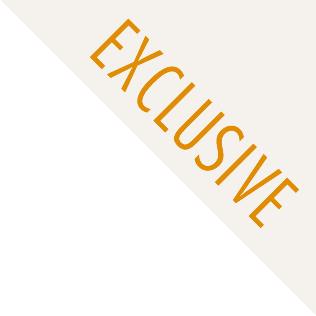 The World That We Knew is out in September 2019. 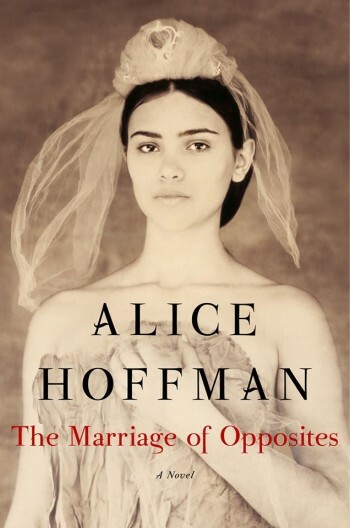 For more information on Alice Hoffman, please visit alicehoffman.com. Oh, what a book this is! Hoffman’s exploration of the world of good and evil, and the constant contest between them, is unflinching; and the humanity she brings to us—it is a glorious experience. The book builds and builds, as she weaves together, seamlessly, the stories of people in the most desperate of circumstances—and then it delivers with a tremendous punch. It opens up the world, the universe, in a way that it absolutely unique. By the end you may be weeping. Reading an Alice Hoffman book is like falling into a deep dream where senses are heightened and love reigns supreme. The Rules of Magic is no exception—as I tumbled into the story of three siblings desperate for and cursed by love, I never wanted to awaken. [Hoffman] takes us deep into the human heart, and in a relatable story, deftly examines the healing process. Hoffman is at her resplendent best in this trenchant and revelatory tale of a heroic woman and her world-altering artist son. 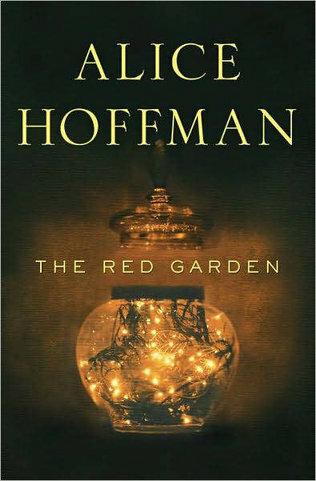 Spellbinding… Hoffman’s penchant for the magical is on full display in this world filled with rogues, strivers, corrupt politicians, Gilded Age riches and debilitating poverty. 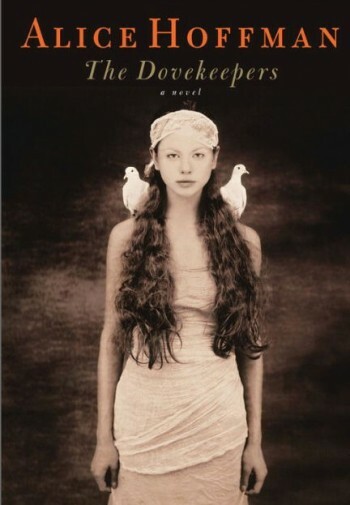 Hoffman’s fiction is always compelling, but the history within The Dovekeepers makes this novel haunting. An absorbing portrait of a town, told through its unforgettable people…masterful. This book is a delightful collaboration …with strong girls and women at their center. The patterns and stories mesh wonderfully each enriching the other to create a timeless collection. The photography lifts the book to an otherworldly realm, full of mist and magic. 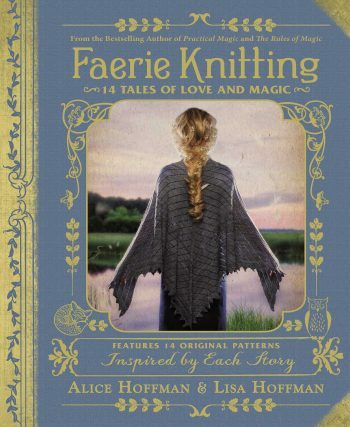 This is an imaginative book that can be used to knit or read some enchantment into your life.